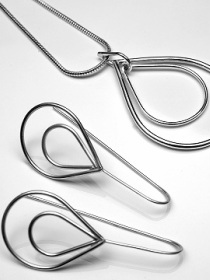 Contemporary sterling silver and handmade paper jewellery by Jennifer Ashby. For more work please view the gallery, it will be updated regularly with new pieces and what will be going in the shop. Click on the blog for news and events and sign up for the mailing list for updates right to your inbox.